The Asian Development Tour (ADT) and Professional Golf of Malaysia (PGM) Tour will add three more events in Malaysia on the 2015 ADT Schedule. The PGM Bukit Jawi Championship, PGM Kinrara Championship and PGM Nilai Springs Championship will increase the total number of ADT events to a record of 28 tournaments this year, creating more playing opportunities to the talented golfers in the region. Thanks to the partnership between PGM Tour and ADT, Malaysia will now host 15 ADT events this year to form the core of the Schedule. The PGM Bukit Jawi Championship (September 16 to 19), PGM Kinrara Championship (October 21 to 24) and PGM Nilai Springs Championship (November 18 to 21) will be staged at the Bukit Jawi Golf Resorts, Kinrara Golf Club and Nilai Springs Golf and Country Club respectively. All three events will offer prize money of RM200,000 each (approximately US$50,000) where the winner will take home approximately US$8,889 and receive six Official World Golf Ranking (OWGR) points. 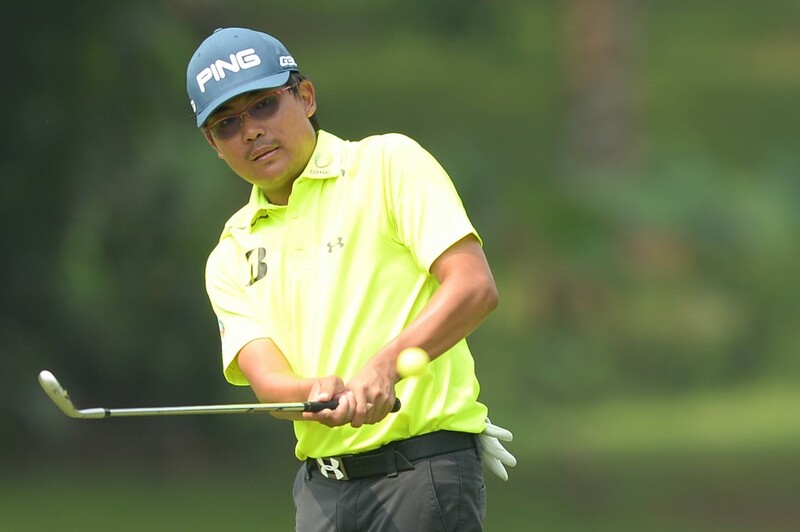 PGM Tour chairman Tun Ahmad Sarji hopes more players will benefit from the additional ADT events. 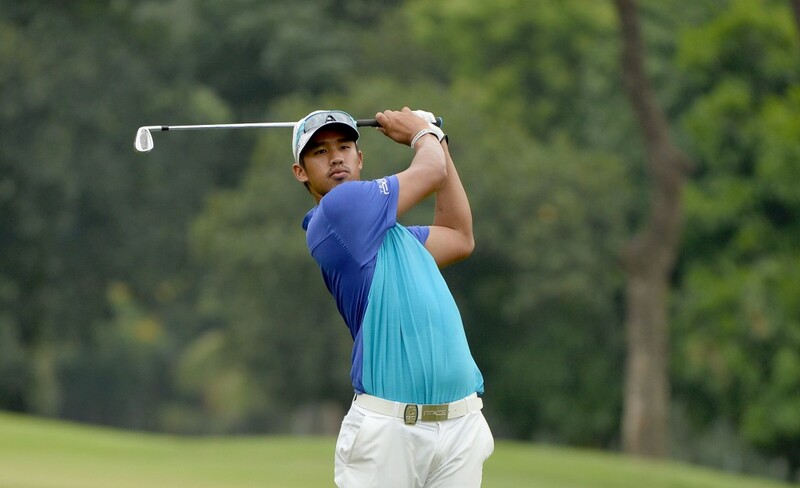 “The ADT has been a great stepping stone for players to get onto the Asian Tour. We are delighted to strengthen our partnership with the ADT by adding three more events onto the remainder of its 2015 Schedule. The Malaysian players have enjoyed great success from this platform and I hope they will continue to do so,” said Tun Sarji. “With world ranking points on offer on the ADT, I believe our Malaysian players will have a better chance to qualify for the 2016 Olympic Games in Rio de Janeiro as that is our ultimate aim,” he added. Asian Tour Associate Director Irfan Hamid said: “We are very thankful to the PGM Tour for their unwavering support. It has been a rewarding season on the ADT so far with the number of tournaments reaching an all-time high and with a host of new and young winners bursting onto the scene,” said Irfan. Since it was inaugurated in 2010, the ADT has grown from five events in the first year to 21 tournaments in 2014. With the Olympic Games looming in 2016 where golf will be reintroduced as a medal sport, players in the region could earn their spots in Rio de Janeiro by earning Official World Golf Ranking points through the Asian Tour and ADT.